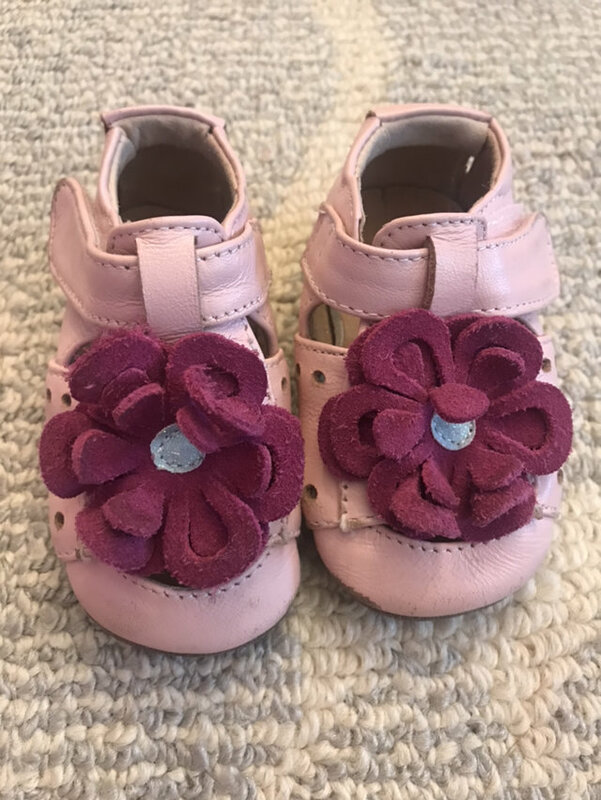 Get 30% off 4 or more eligible listings! 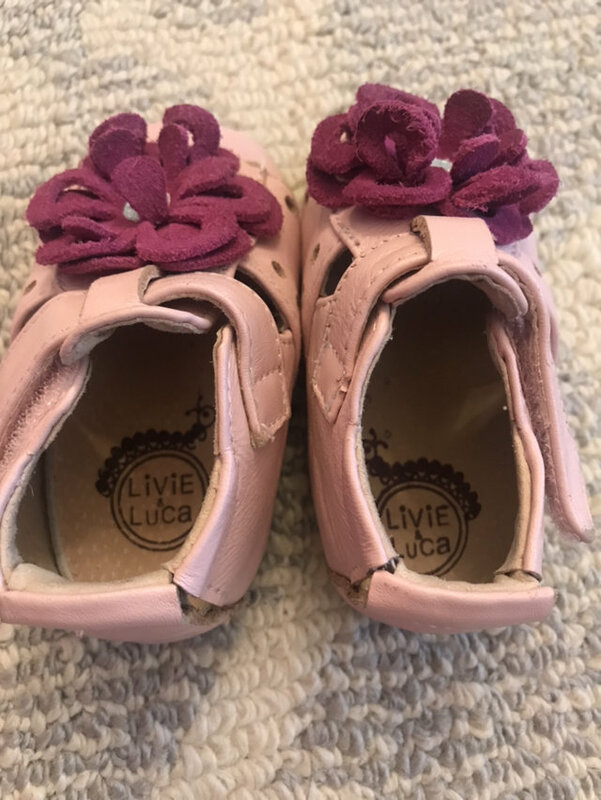 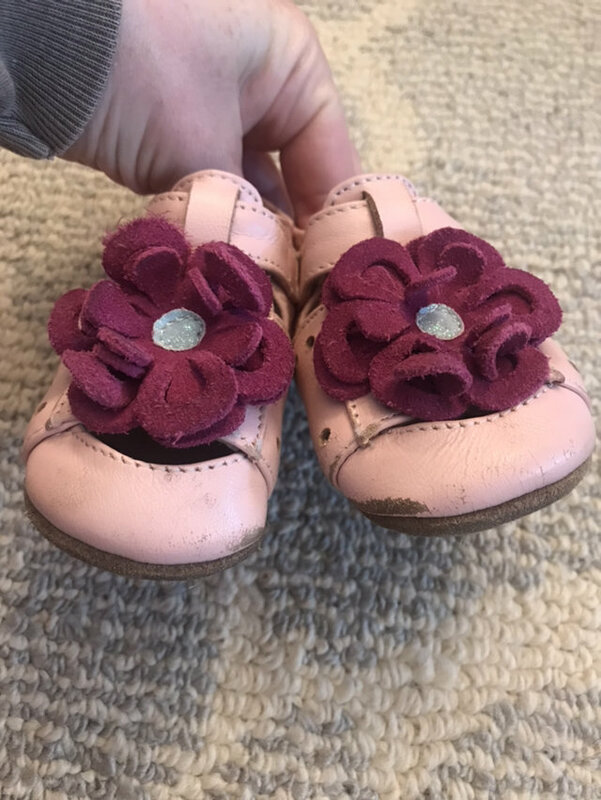 Adorable pink Livie and Luca soft soles 0-6 months. 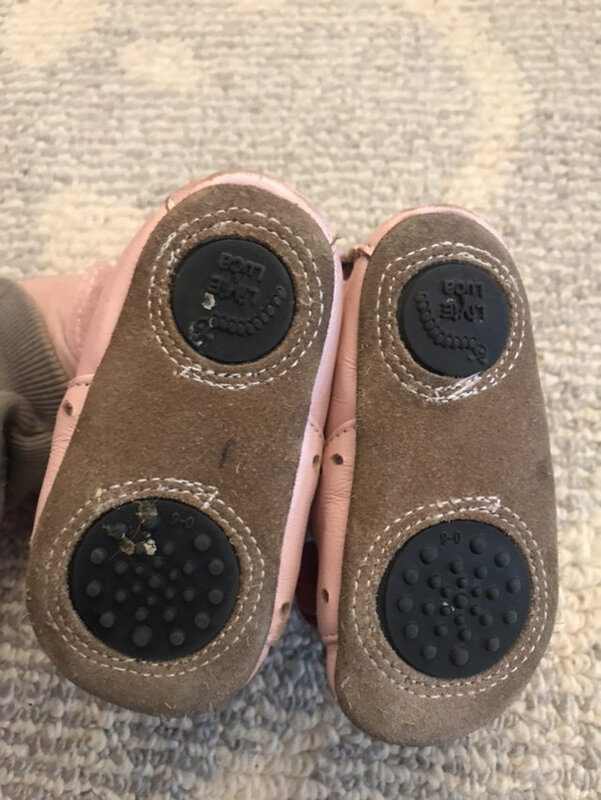 Play for large scuffs on the toes, but perfect for daycare or crawling outside.